Healing Hearts - Overdose Death Grief Support Group - Voices of Hope, Inc. 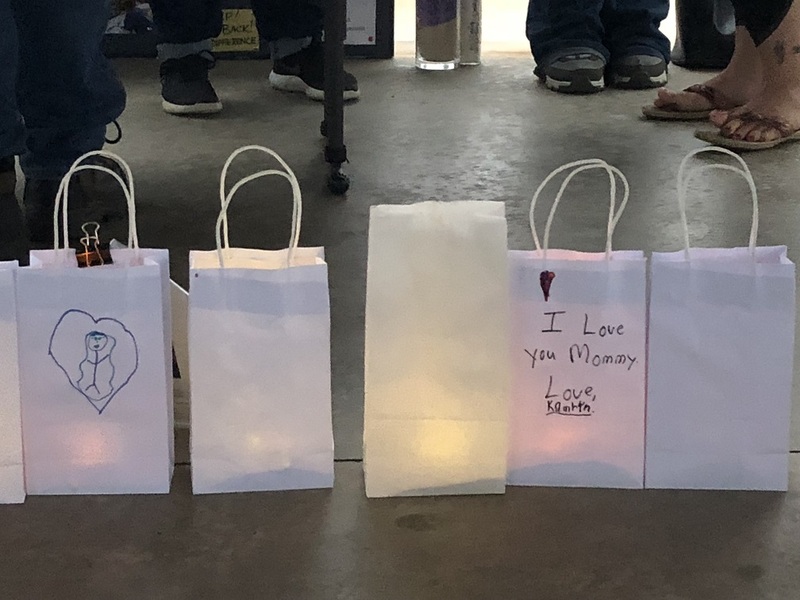 Losing someone to overdose is not only devastating, it is a unique experience that can make us feel isolated in our grief. You don’t have to cope alone, there are people who care. Call Voices of Hope to be connected to someone who knows what it is like and to get support. Attend the support group in North East that meets every other week. If you choose, you can join in our advocacy efforts to prevent this experience for others. Find us on Facebook and join our online group.